Salt and Sanctuary is a 2D action role-playing video game developed and published by Ska Studios. The game is heavily inspired by the Souls series by Japanese developer FromSoftware. The closest fonts we can find for the logo of the video game are Kaiserzeit Gotisch designed by Dieter Steffmann, and Dearest designed by West Wind Fonts. Both are free fonts for personal and commercial use. You can download them here and here respectively. 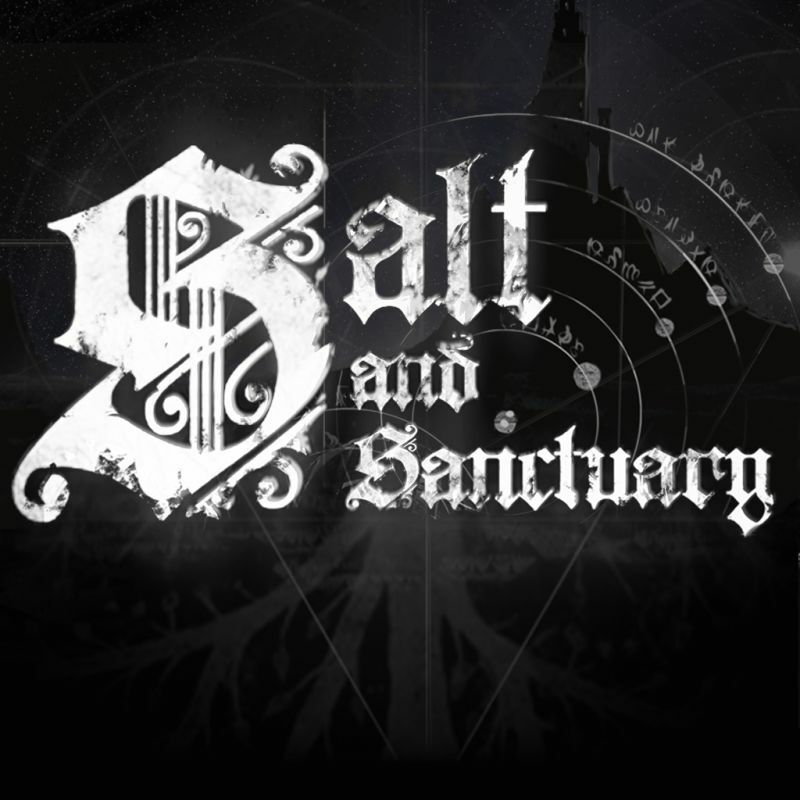 If you do not want to download and install the font but just like to create simple text or logos using Salt and Sanctuary Font, just use the text generator below. The following tool will convert your entered text into images using Salt and Sanctuary Font, and then you can right-click on the image to save it or click on the "EMBED" button to get links to embed images on the web.